Do you remember your first crush? How about your first heart break? 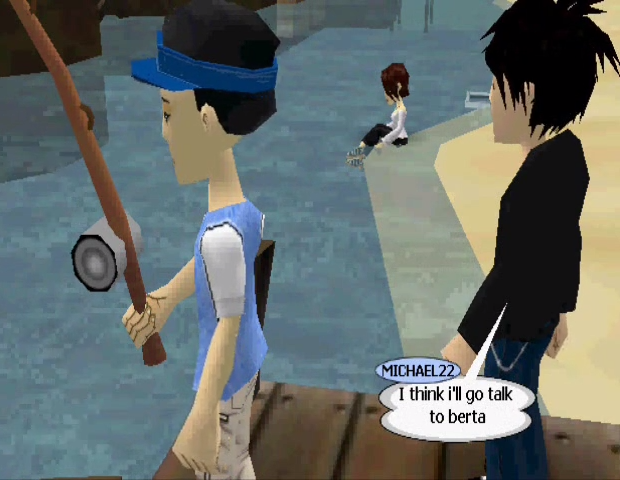 In this special fan video, Michael22 explores a young man’s feelings and the power of friendship that ultimately blossomed into something more. sociotown - The unforgettable Valentine (part 1) from Michael Kenway on Vimeo. sociotown - The unforgettable Valentine (part 2) from Michael Kenway on Vimeo. This entry was posted on Friday, February 14th, 2014 at 11:49 pm	and is filed under Fan Submissions. You can follow any responses to this entry through the RSS 2.0 feed. You can leave a response, or trackback from your own site. I think he did share it last year, but I wasn’t able to feature it as a fan contribution here in the blog. Thanks for your videos, Michael22!